customer relationships, MMR today has come to be synonymous with absolutely the very best, and then beyond. transition from open landscape to urban street a place for people to live, work, celebrate, relax, party, shop, visit and take pride in ownership. noida, resale shop in 52nd avenue, Commercial Shops for Sale in Central Noida, buy Shops in Noida, Central Noida. 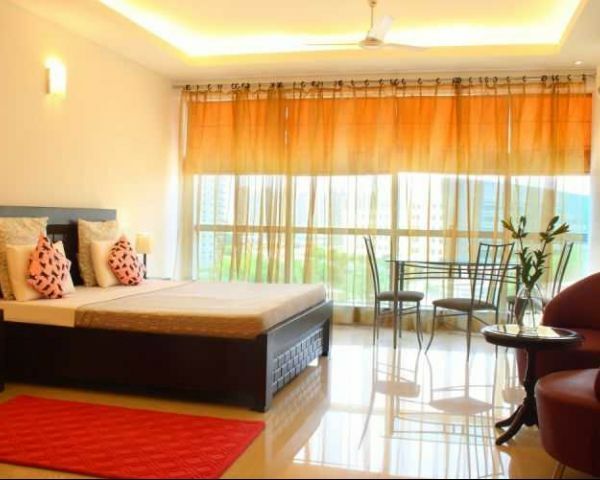 Related searches for "1 BHK Studio Apartments in Noida, Mob-8-single Bedroom Noida"